Natural remedies for stroke recovery offer a gentle way to heal the body without the potential harsh side effects of pharmaceuticals. 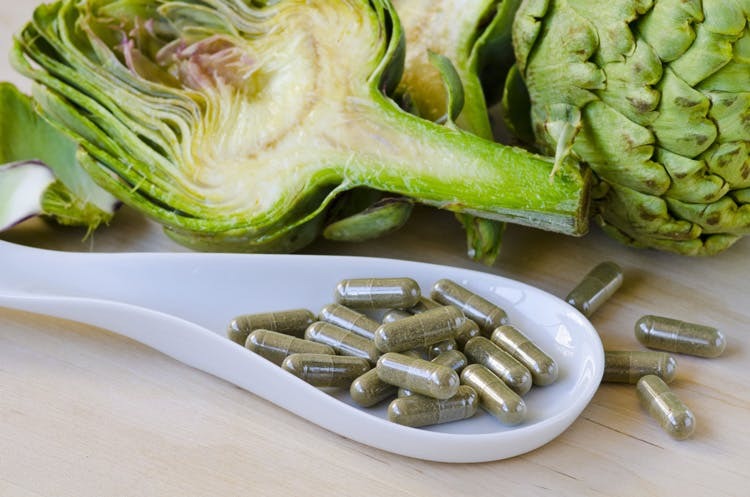 While modern medicine can play an important role in your recovery, this article will tie everything back to natural solutions. Although some may not seem like your typical ‘natural remedies,’ they’re still great options to consider. Before you dig into these natural remedies for stroke, be sure to check with your doctor before making drastic changes to your regimen. While these remedies might work well for some people, they might interfere with preexisting medical conditions or medication you’re taking. Always consult a professional! Spasticity is post stroke side effect characterized by stiff, tight muscles. Western doctors often treat spasticity with Botox and/or medication. While Botox and medication can help relieve the symptoms of spasticity, they do not treat the root cause. A natural remedy that reverses spasticity long-term is rehabilitation exercise. Repetitive exercise helps rewire the brain by sparking neuroplasticity. When you regain control of the muscles through massed practice, the spasticity will progressively go away. Sometimes acupuncture can help relieve post-stroke pain naturally. While some stroke patients see amazing results from acupuncture, others don’t see anything. So if you decide to try it, set your expectations low. Also, some acupuncturists are better than others. If you don’t see results, you may want to try another practitioner before giving up. Acupuncture may be useful for all sorts of stroke side effects, including mobility issues. 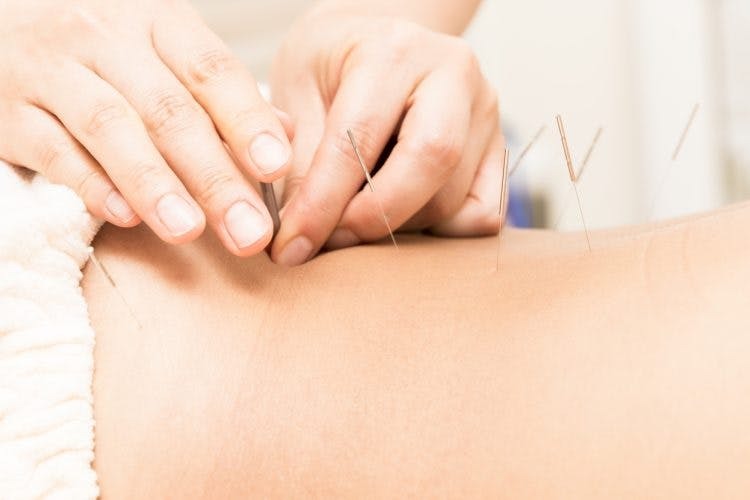 The studies are mixed, but since acupuncture is often covered by insurance, it’s worth a shot! When acupuncture is combined with electrical stimulation, it can be even more effective. Be sure to consult with a licensed acupuncturist AND your doctor before trying this natural remdey for stroke recovery. Did you know that you can prevent stroke naturally with healthy food? It’s true! And healthy food is also helpful for recovery from stroke by providing your brain with proper fuel. Some of the best foods for stroke recovery are lean fish, blueberries, pomegranate, tomatoes, nuts, seeds, avocados, and beans. These healthy foods will provide you with ample nutrients for recovery. But if you have trouble getting good food into your system, talk to your doctor about supplementing with vitamins for stroke recovery. You want to make sure that you’re giving your body and brain everything it needs to heal! First, meditation for stroke recovery has been proven to help alleviate depression, improve information processing, and relieve tiredness and fatigue. Second, probiotics have been shown to significantly improve depression. That’s why it’s one of the best supplements for stroke recovery. Lastly, a great way to improve depression after stroke is by rewiring the brain to be happier. This is known as positive psychology, and our book Healing & Happiness After Stroke dive deep into this life-improving topic. And there you have it! These are the best natural remedies for stroke recovery!